are you A first time buyer or perhaps you're looking to downsize but can't afford to buy on the open market? If so, this property could be perfect for you. 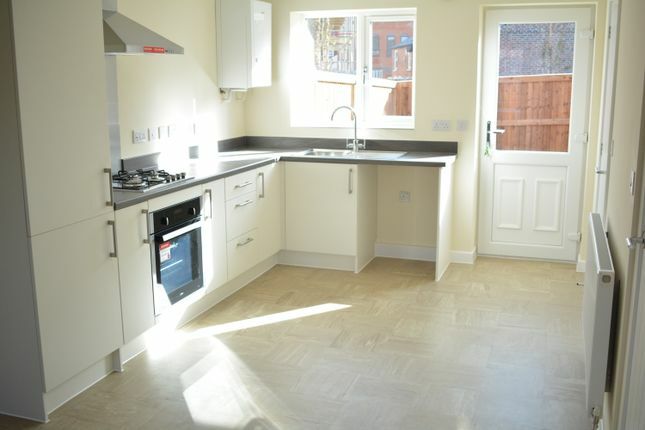 Available to purchase on a flexible shared ownership basis is this two bedroomed, semi-detached home in Chesterfield. Forming part of this exclusive and newly built development, this home sits close to the heart of Chesterfield's vibrant centre that offers a good variety of shopping amenities, the nearby Queens Park Leisure Centre and a short drive to Chesterfield train station. This property also benefits from an allocated parking space. The two bedroom semi detached home offers open plan living at its best. From the entrance lobby you will step into a stylish and contemporary room that incorporates the living, dining and kitchen areas. The kitchen is made up of modern units, complementary countertops and a range of integrated appliances. There is also a downstairs W.C. With a utility area. 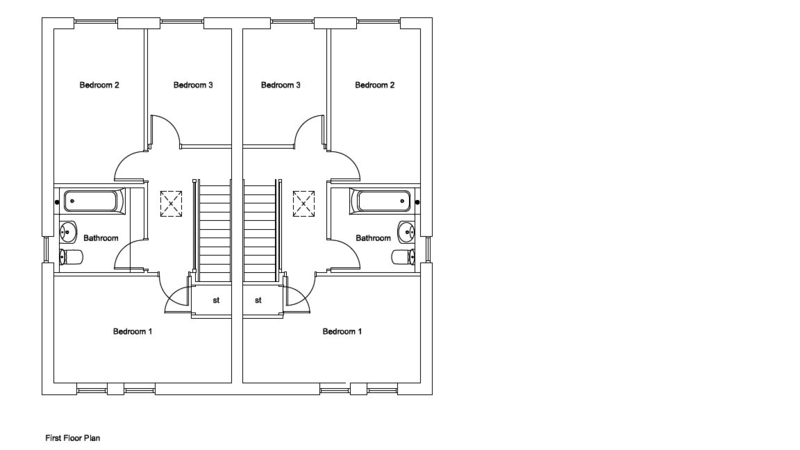 On the first floor you will find two double bedrooms and a bathroom. This bathroom comprises of a modern three piece suite including a low level W.C, hand wash basin and panelled bath with shower over. Externally, this property benefits from an allocated parking space. Price: £72,500 (Based on 50% Shared Ownership). 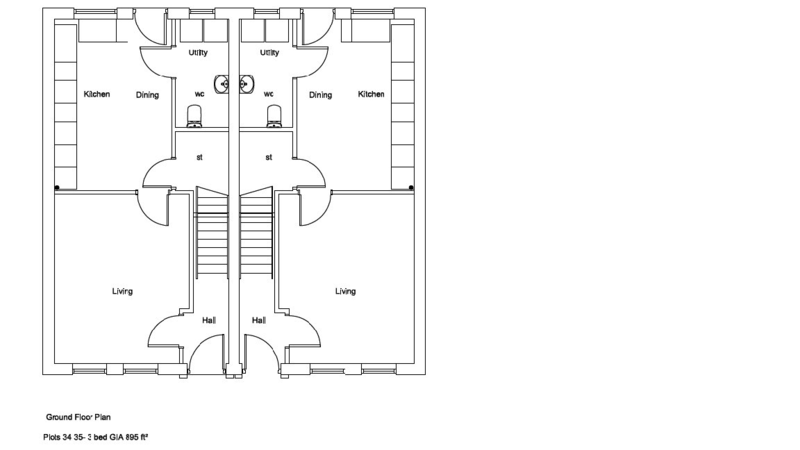 Monthly rent: £166.15 (payable on the percentage not owned). Shared ownership scheme This well-presented new build home is available on a 50% purchase shared ownership scheme. It is designed to help first time buyers or anyone who is struggling to buy on the open market. Call our team of experts today on to find out how Shared Ownership can benefit you. Property descriptions and related information displayed on this page, with the exclusion of Running Costs data, are marketing materials provided by Crucible Sales and Lettings, and do not constitute property particulars. Please contact Crucible Sales and Lettings for full details and further information. The Running Costs data displayed on this page are provided by PrimeLocation to give an indication of potential running costs based on various data sources. PrimeLocation does not warrant or accept any responsibility for the accuracy or completeness of the property descriptions, related information or Running Costs data provided here.